The panel of industry leaders responsible for reviewing modifications to network charging arrangements in the UK has been accused of skewing reforms to favour established players in the energy system. Ofgem, and the CUSC panel’s chairman, refute the accusation. The CUSC panel is currently made up of an independent chair, a secretary and appointed representatives from Ofgem, National Grid and Citizens Advice as well as seven members representing energy system users who are elected every two years. Tim Rotheray, director of the Association for Decentralised Energy, agreed with Emrich that this panel make-up does not reflect the “full breadth” of today’s energy industry and that its decisions are therefore “likely to be skewed in a particular direction”. The CUSC panel recently reviewed code modifications which would significantly reduce the triad avoidance payments available to small-scale distributed generators. As one of the biggest winners so far of capacity market contracts for distributed generation, UK Power Reserve stands to take a big hit if the changes go through, leading some industry sources to suggest he has a vested interest in trying to overturn the current panel structure. Emrich however, insists that his company struggled to be heard in working groups to discuss triad payment modifications. 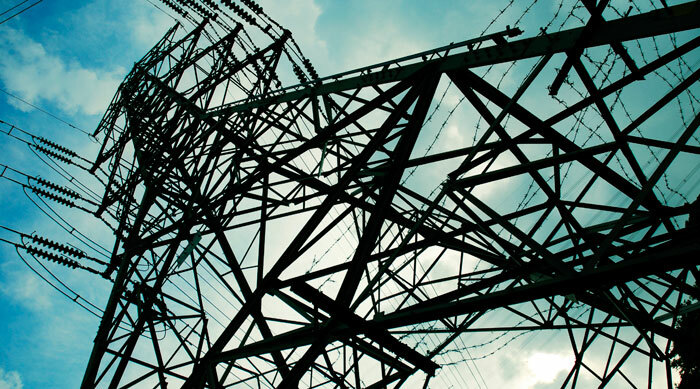 A spokesman for Ofgem responded that distributed generators were “active participants” in the discussions concerning triad avoidance payments and “put forward a number of the modification proposals that are available to us for decision”. He added: “CUSC panel members operate in an independent capacity and do not represent the commercial interests of the companies and organisations for whom they work. The members are elected as part of an open process by signatories to the code and Ofgem attends as an observer. In recognition of the complex nature of network charging reforms, especially relating to so called embedded benefits, Ofgem said it is undertaking “a full impact assesment” of proposed changes and will be consulting on its minded-to descion shortly. Emrich informed Utility Week that Ofgem had refused to appoint a CUSC panel member to represent smaller and decentralised system users. The Solar Trade Association has also raised concerns over the “process of industry self-governance”, saying the CUSC panel enables the expert assessment of highly complex matters but “fails where system change is needed and these parties have a commercial interest against the changes required”.